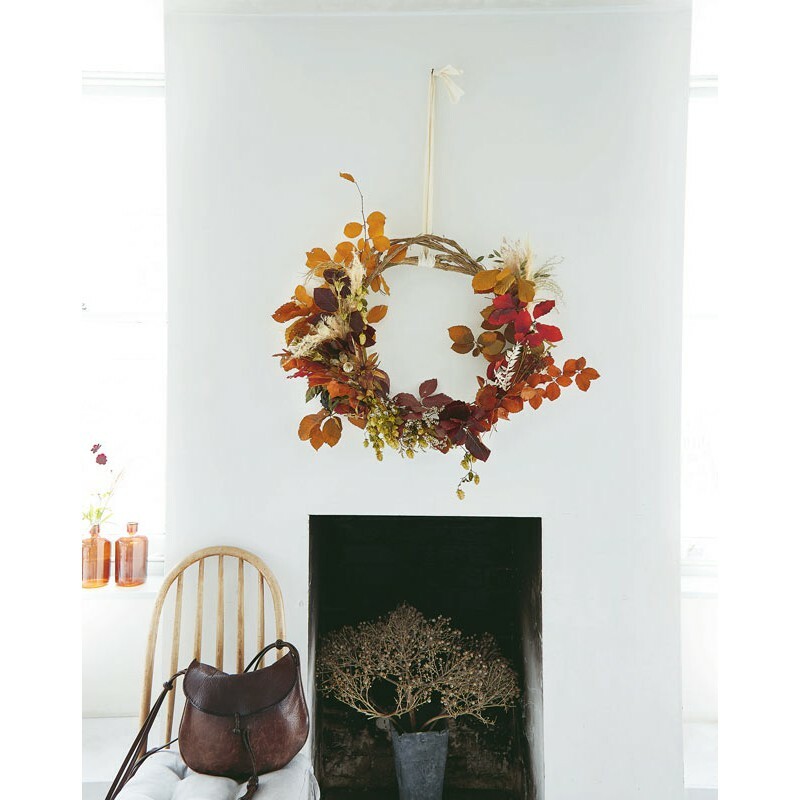 Bring the seasons into your home with more than 20 beautiful floral designs which show that wreaths are no longer just for Christmas. 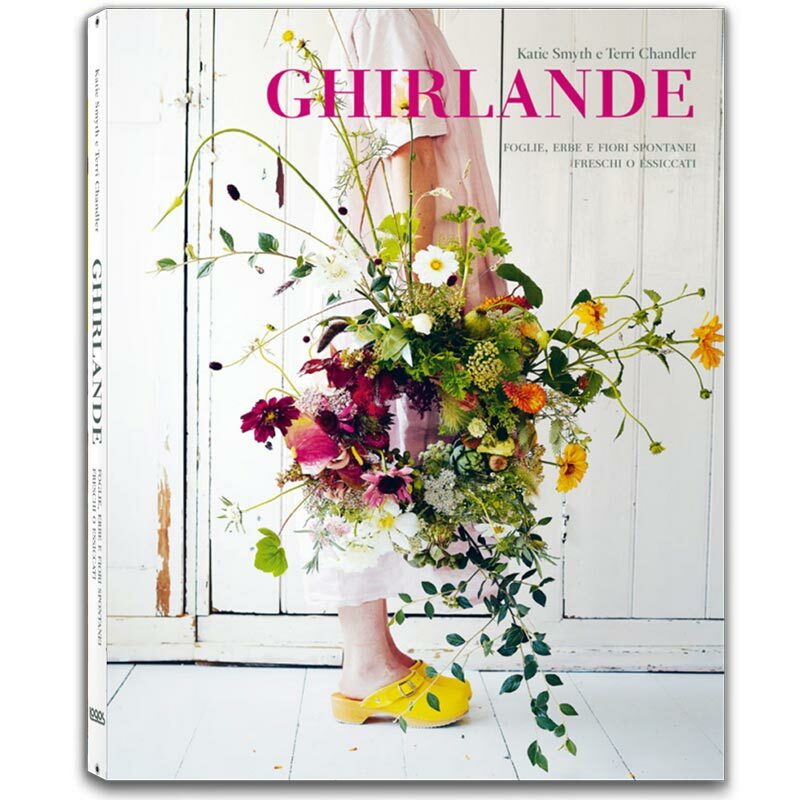 Ghirlande features a collection of projects to make all-year round, from dried and fresh wreaths to stunning garlands and even a late summer chandelier. 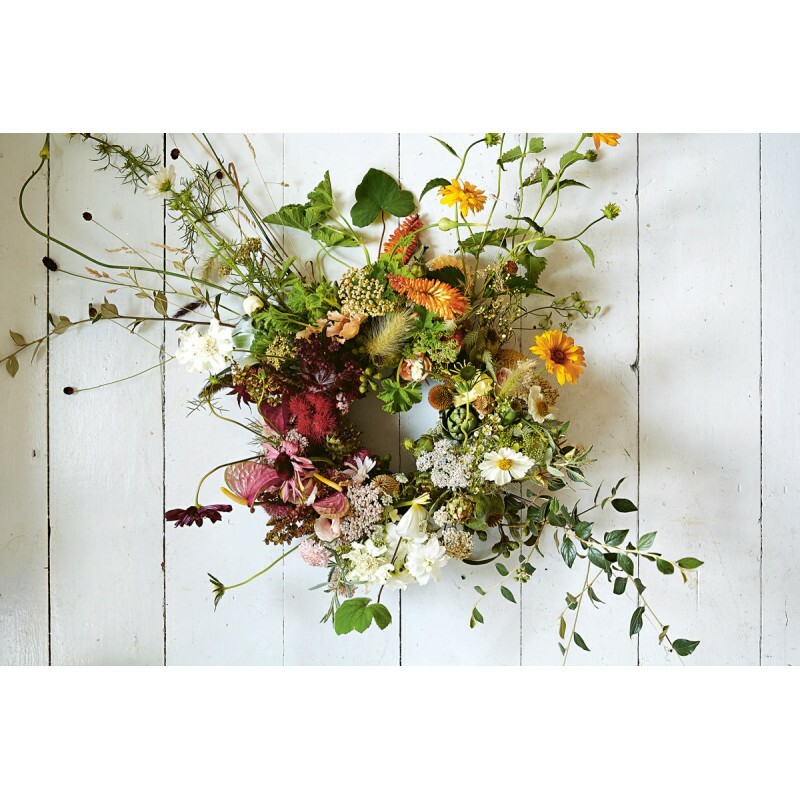 The authors Katie and Terri transcend traditional wreath-making with their fresh, modern approach, and will teach you how to create beautiful floral pieces to give as a present or to keep at home. 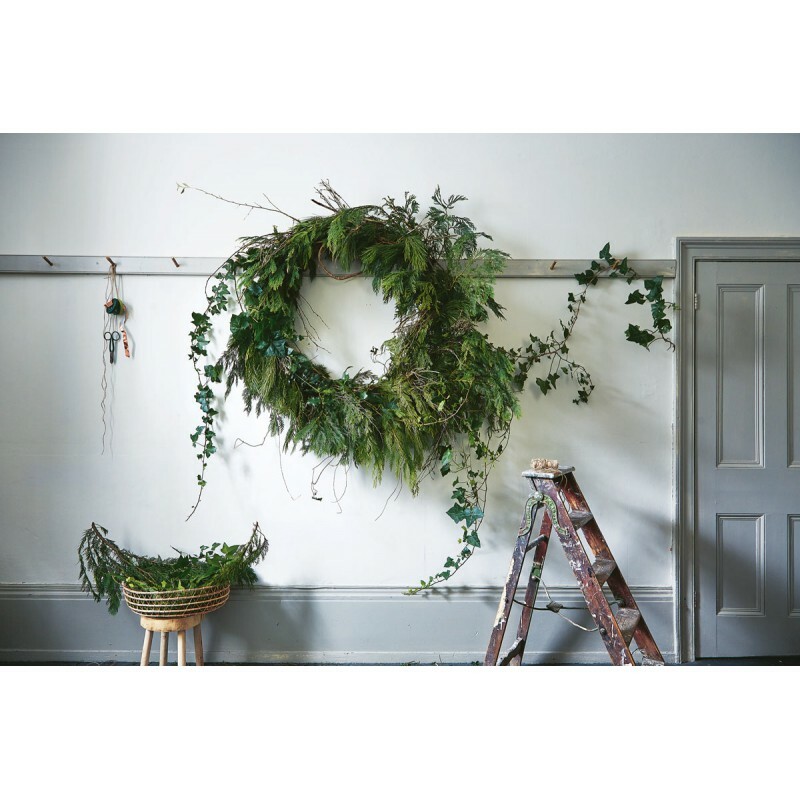 This book also explores the joy of foraging for florals, helps you master the art of making natural wreath frames and equips you with the skills you need to create impressive statement pieces you’ll want to display and share. Katie Smyth and Terri Chandler make up WORM London. 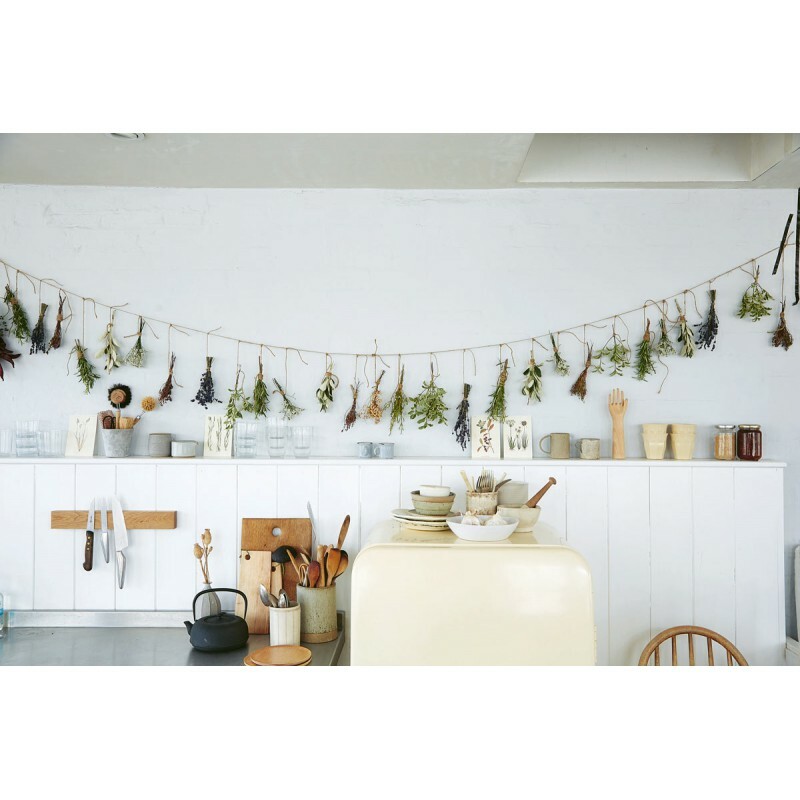 They quit their jobs after feeling stuck in a rut and started a flower business, designing flowers for weddings, supper clubs and parties. 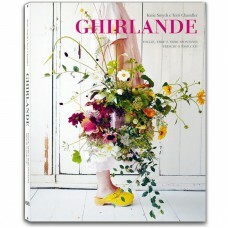 They also work as flower stylists for magazines, books and TV shoots. 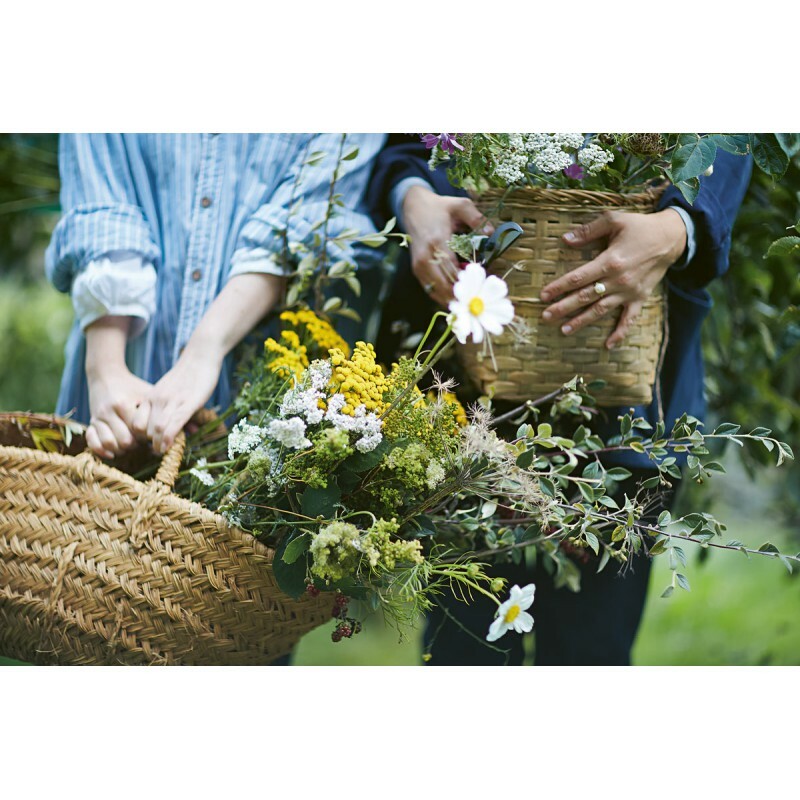 Katie and Terri are inspired by the seasonal, wild and foraged materials that surrounded them during their upbringing in Ireland and are fascinated by the meaning of flowers. Find more on wormlondon.com or following @wormlondon. Kristin Perers, born in Chicago and raised in Florida, has studied Fashion Design in New York at The Fashion Institute of Technology. After spending ten years designing for such companies as Calvin Klein, Banana Republic and Giorgio Armani, she relocated to London. This lead to a decade of working as a photographic stylist until in 2007, after volunteering as a photographer on a charity project in Mozambique for Water Aid, she came back to London clear that she wanted to stay behind the camera lens. Publications featuring her work include Elle Decoration, British Vogue, House & Garden, The Independent, The Telegraph, Vanity Fair etc. For more of her work, follow her on Instagram @kristinpepers or visit kristinperers.com.